Despite swelling rumors that you might resign, the statement came as a shock to military families. 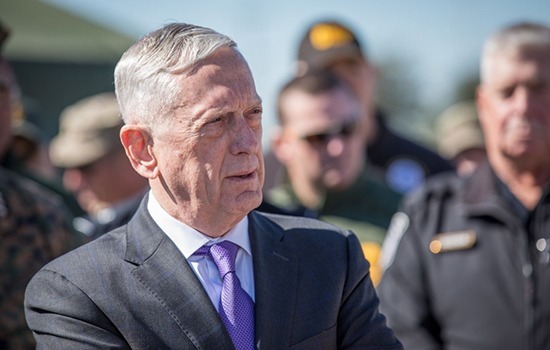 In a letter we addressed to you when you first accepted the position, we shared our hope that during your tenure as SECDEF, you would be able to narrow the military-civilian divide, making more visible to the American public the service of our nation’s military and the support of their families. You made that a priority. 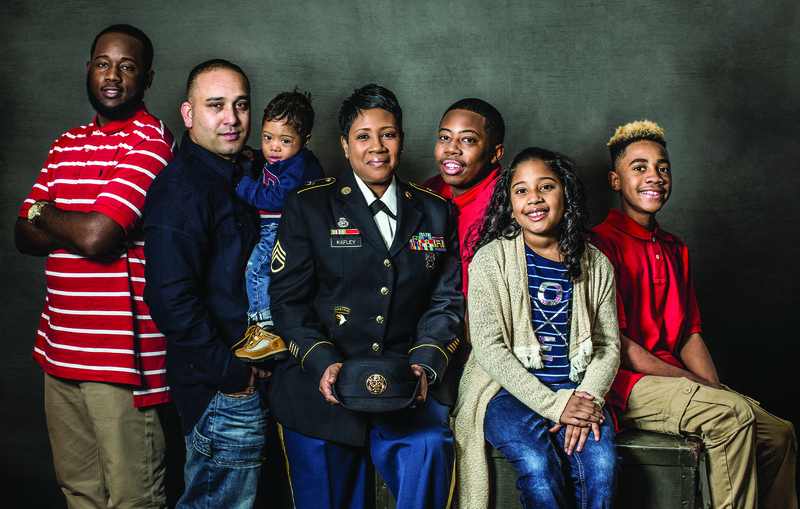 Our military is a diverse microcosm of this great nation. We don’t all agree on politics or military strategy, but in our shared dedication to America, we extend our deepest thanks to you for the work you’ve done in Washington. Your devotion to our military is clear: you have spent your life in service to our nation, and you have always acted in what you believe is the best interest of America – and her service members. As the wars in Iraq and Afghanistan fade from news coverage, they continue to steal life from our families. You did not ignore these long wars, and you elevated their struggle to the top of conversation. You made our military’s service and sacrifice known – and honored. We are grateful. Your leadership has shown Americans that their support and understanding is critical to the well-being and success of those who stand on, and behind, our front lines. We hope this continues. You leave behind a dangerous world. Today, we began pulling our military from Syria, where close to 2,000 of our troops currently serve. We have seen pullouts before. The results of this action remain to be seen, and that uncertainty brings fear to the military families who have counted on your strategic intelligence, battlefield experience, and legacy of service to ease our concerns and our burdens. We will now look to the President to find a replacement who is as supportive of the troops as you have been, as well-versed in our national security needs, and as deserving of the kind of trust our community has in you.